Australia has been a tourist’s attraction since long for kangaroos but the country has a lot of other things to observe. Apart from kangaroos and its exemplary scenic beauty there is something which is equally mind-boggling for tourists. One of such famous attraction is Naracoorte Caves. I am talking about the fossil remains in the Naracoorte Caves which are there since time immemorial. Officially it was discovered later for its extensive fossil reserve and then it was recognised as a World heritage site. Naracoorte Caves National Park, South Australia. 1.1 What you will find at Naracoorte? These Caves is found in the south-east of South Australia i.e. 11 KM towards south-east of Naracoorte township and approximately 320 KM south-east of the country’s capital city. Naracoorte caves were actually gazetted in 1917. Then the caves were proclaimed under South Australia National Park and Wildlife Act in 1972. Naracoorte Caves is an area in the National park near Naracoorte in the Limestone region tourism area of South Australia. The park preserves 6 km of remnant vegetation and 3 Km area within which 26 caves exist. It is open for tourists and visitors but the visiting hours are controlled to preserve and protect the ancient remains and aesthetics of the area. What you will find at Naracoorte? 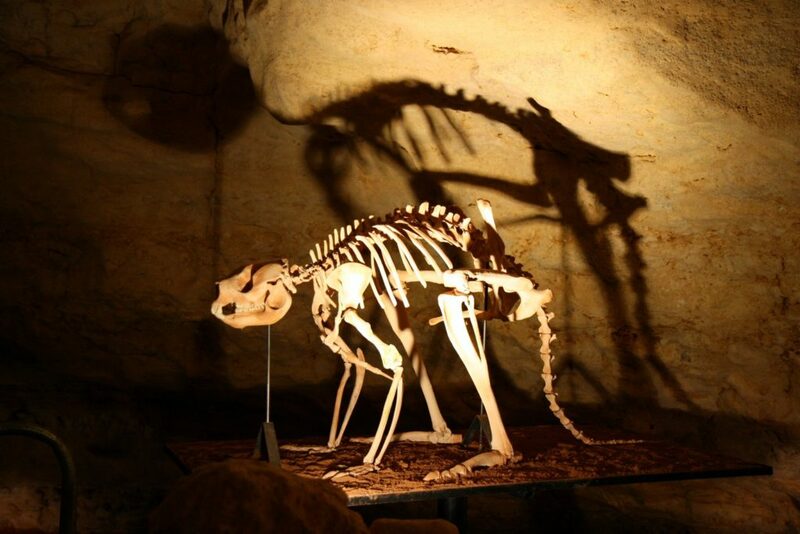 At Naracoorte you will find Pleistocene fossil vertebrate deposits of Victoria Fossil Cave. They are considered to the best preserved, largest and richest deposits in the world. 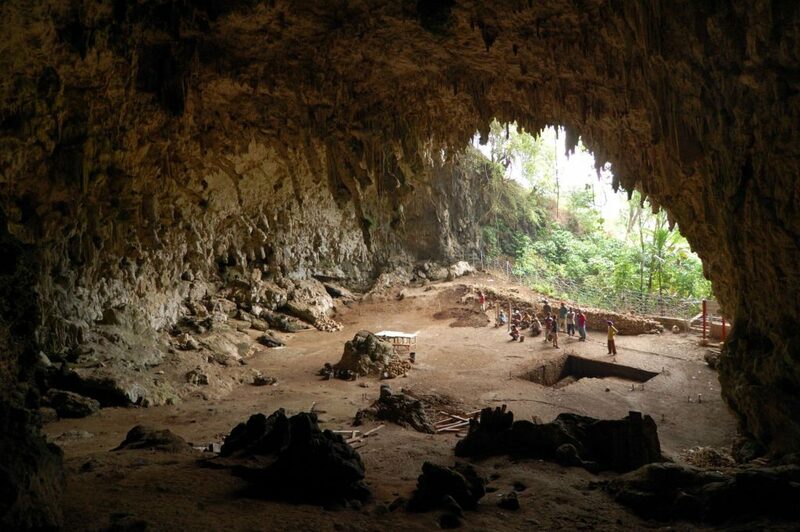 There are basically limestone formations and visitors to these caves have been wondering it since centuries. There is also found a record of local fauna which has been accumulated in the hidden chambers and people were unaware of it until the cave explorer Grant Gartrell and Palaeontologist Rod Wells while exploring the Victoria cave broke through a concealed passageway. They also discovered the most diverse and best preserved assemblage of Pleistocene vertebrate fossil remains which is now known as the fossil chamber. And due to these reserves the Naracoorte caves were recognised as the World Heritage site in 1994. While you observe the Naracoorte fossil assemblage you would see a time span represented which are the key stages in the evolution of the Australian climate changes including the period when humans first arrives in Australia. As time passed the climate of the country became dry and cold and paved way for the Pleistocene reserves. These climatic changes had a profound effect on the Australian flora and fauna. And by around 15000 years ago species and mammals were extinct from the land of Australia and thus these fossils were formed. It is believed that when these species existed they somehow fallen into these caverns in the caves and then they were unable to escape the area and so today we can enjoy and observe their existence. As stated earlier Naracoorte caves is a part of Naracoorte Caves National Park and the park is a visitor destination itself. The main attractions apart from the fossil reserves includes camping ground and caravan park, accommodation for groups, picnic groups and licensed cafe. The range of activities here are extensive. Show cave tours will surely make you marvel at the fossil remains. Modern technology has been utilised to show the inaccessible Bat Cave too. Other activities include adventure caving which are a speciality tour and also other special events. The park’s visitor centre which is also called Wonambi Fossil centre. This features display of bones and fossil which are found in caves. You may also like : The Famous Caves of the World – Worth a Visit!! !